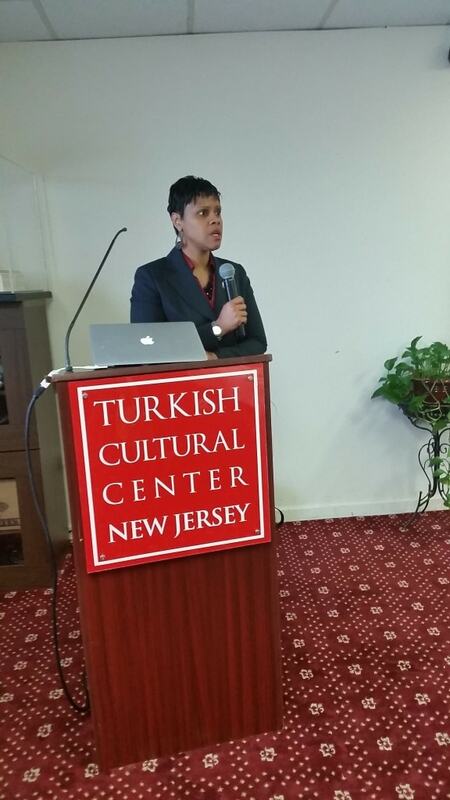 On March 14th Turkish Cultural Center NJ passaic branch hosted Assemblywoman Shavonda E. Sumter. Brunch started with TCC (Turkish Cultural Center) introduction video and afterward TCC passaic branch director has read Assemblywoman bio. 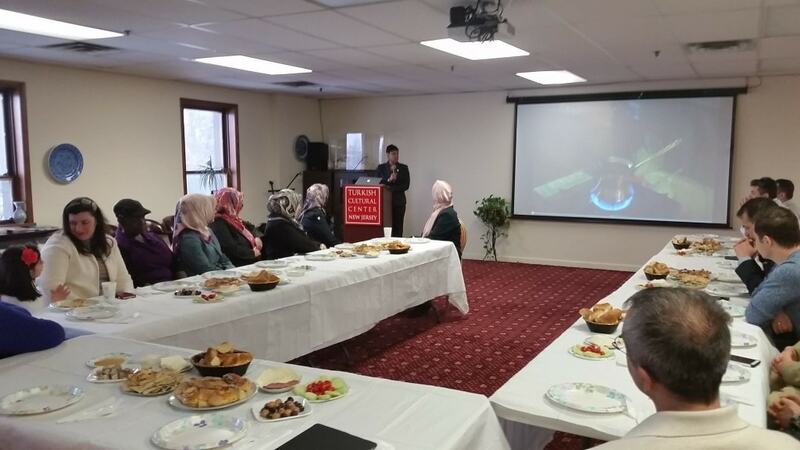 Delicious home-made food was served and prepared by volunteering Turkish families. 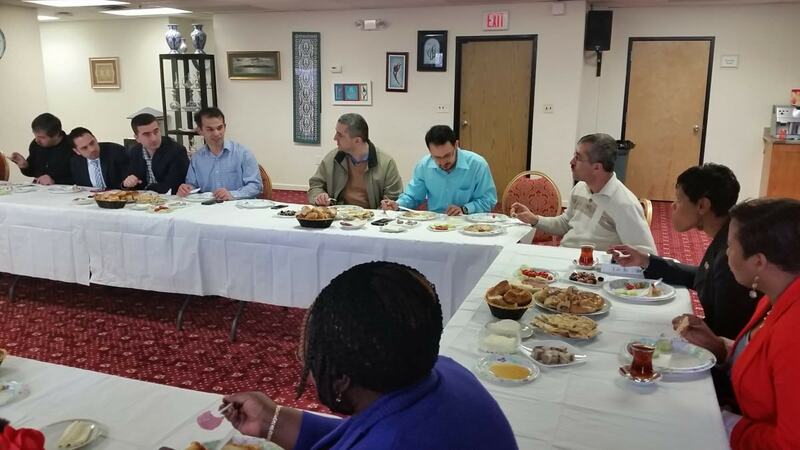 Participants of the brunch included a group of Turkish Businessman and volunteer ladies who are local people of NJ and always supported TCC to bring benefit to community. 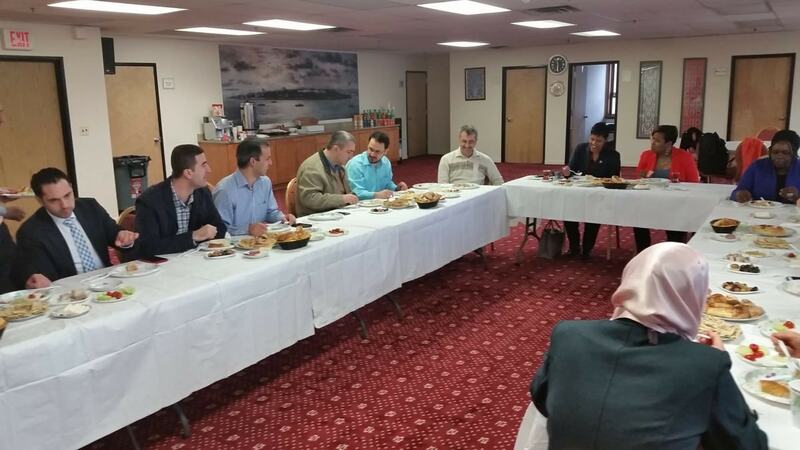 During this brunch period, participants and Assemblywoman had conversation about local problem of the cities and what they could do to solve problem.